A hair dryer dries your hairs quickly and keeps them healthy as well by letting you avoid the careless way of drying it, i.e. with a towel. 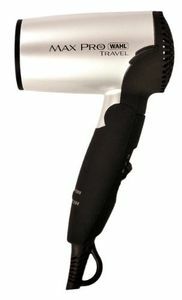 Wahl brings some premium-quality lightweight hair dryers that are easy to use and are quite energy efficient. All these hair dryers are protected under the manufacturer warranty period within which repair services will be provided free of cost. 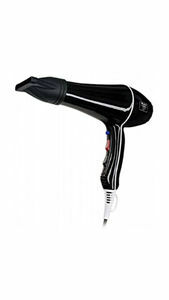 You can buy all these Wahl hair dryers online at the lowest price by comparing the prices of the products available at major shopping websites like Amazon, Flipkart, etc. Prices mentioned above are the best (least) price available for each item across all stores. 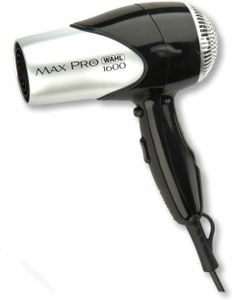 To get prices across all stores please select (click) a given Hair Dryers.